IT IS the tech startup that wants to wipe out the cattle industry across the world, and it's on its way to Australia. Impossible Foods, the creator of the Impossible Burger, launched its latest imitation beef at a special event in CES 2019 this week in front of the world's media. The company confirmed it is attempting to gain approval to sell the plant-based fake meat in Australia and New Zealand. Founder and CEO Pat Brown told News Regional Media the company was 'absolutely' planning to launch in Australia and was attempting to clear the first hurdle on its way into the local market. "We are already in the process of applying for the regulatory clearance we need," he said. "Meanwhile, we're actively talking to a lot of potential partners." He has never had an Australian burger, so couldn't shed light on whether the American-style patty could compete on the local foodie scene. "I've only been to Australia many decades after I stopped eating meat so I missed out on that," he said. Impossible Foods' 1.0 beef version likely wouldn't have made it against the average Aussie corner store burger. On an American market used to heavily processed patties, the Impossible patty 1.0 genuinely compares. 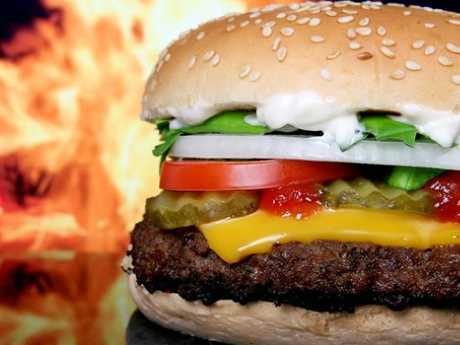 But against Australian beef, in this reporter's opinion, the difference was obvious and a likely hard sell to diners used to Australia's impressive burgers. Impossible 2.0 though, first revealed at Border Grill in Las Vegas, could mount a genuine challenge against beef mince. 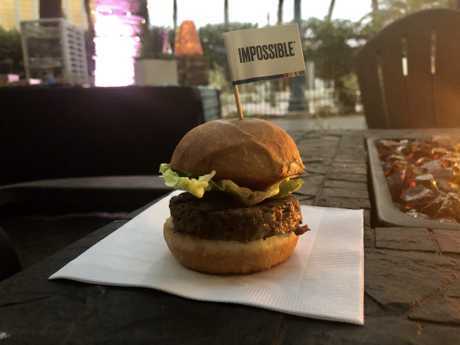 The food on offer at the Impossible 2.0 launch was as juicy and delicious as promised, and impossible to distinguish from the real thing for the average burger eater. It will soon replace the version currently on offer at fast food stores across America such as White Castle and more upscale restaurants where it cemented its reputation. Impossible Foods are the first food product ever on the menu at CES 2019 in Las Vegas, which is one of the largest consumer tech shows in the world. "We are, right now, the most important technology company on earth," Dr Brown said. "Food is actually the most fundamental ancient technology. The food that you have on your plate everyday is actually the product of thousands of years of research and exploration." Impossible Foods has patented much of the technology around the use of heme (known as haem in Australia), which is how they cracked the smell and taste of imitation meat. The protein is found in living cells in both plants and animals, but is much more abundant in animals and humans. It's responsible for carrying oxygen around the blood stream and is what makes blood the colour red. 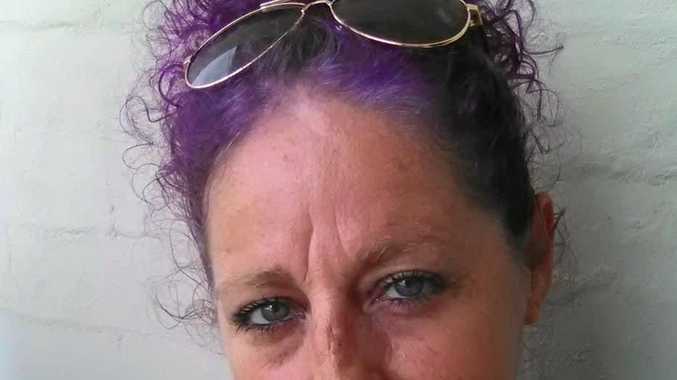 Its use means the plant pattie bleeds and burns as close to meat as the fake stuff can get. 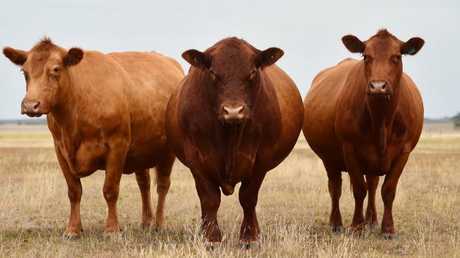 Its introduction to the Australian market, and even its international presence, could put a serious dent in the agricultural powerhouse that is the local beef industry. 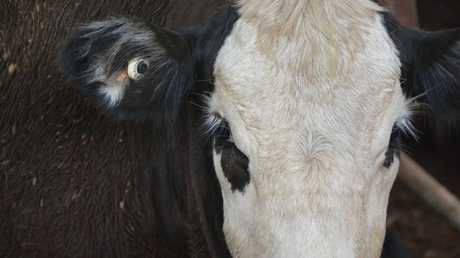 Australian cattle represents both a major land investment and a financial one. 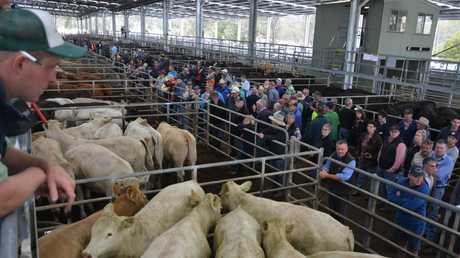 Beef exports account for $7 billion worth of Australian exports annually. Meat and Livestock Australia's October 2017 State of the Industry report shows Australia was the largest beef exporter in the world even though Aussie herds account for only 2% of the world's cattle. Production of beef in Australia was already on the way down, declining by 6% in 2017 compared to the year before. But if Impossible Foods had their way, it would be entirely eliminated. Its scientists are working on replicating steak cuts. "It's in the best interest of consumers and the world," Dr Brown said. "When we founded the company, we set our specific mission as completely replacing animals in the food system by 2035." "Not just beef, not just in the US. Across the world. That is still our mission. "We made a very deliberate choice to go after beef first. "Beef production is overwhelmingly the most environmentally destructive part of the animal agriculture system. "It has by far the biggest land footprint. "That's why the cow is target number one. "We're gonna succeed, but we gotta do it fast." A global study released in 2018 found cutting down meat and dairy production on a large scale would drastically reduce the world's greenhouse gas emissions, and beef was a particular target.